Ever wonder how much that certification is worth? 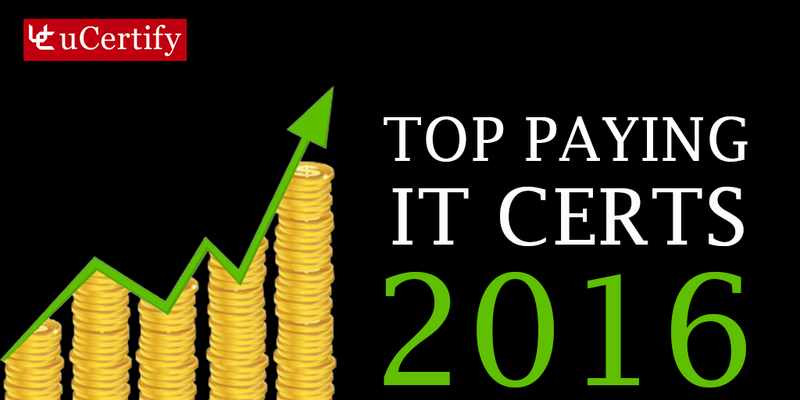 While it’s hard to put a dollar sign on certifications, CompTIA offers some insight in the results from a recent survey. Information security management is the name of this game. Employers are searching for an improved alignment between the organization’s information security program and its long term goals.